Imagine my disappointment, then, when I realized that naming non-Caucasian voice actors who regularly appear in videogames or even cartoons took me a good while. 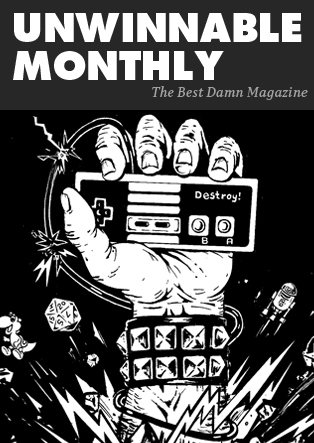 It turns out that the voice acting community, more often than not, mirrors not only its Hollywood cousin, but also the racial makeup of games themselves. For the longest time, we treated gaming characters the way you would cartoon characters, many of whom didn’t have a clearly defined race or ethnicity. Similarly, anime dubbing is a localization effort, not one of representation, so you wouldn’t expect Asian voice actors to do the dubbing. The more game developers have started using the real world in their creations however, the more diversity has become a topic, not only in regards to game narratives themselves. If games depict a more diverse world than before, members of the industry should, as well. This argument lead to the controversy over the casting of Laura Bailey for Uncharted 4. While her character, Nadine Ross, is black, Bailey herself isn’t. It’s easy to dismiss this by pointing out that Nadine Ross is a fictional, digital character, but it is perfectly possible to find minority actors to play such parts. Most of the cast for Uncharted games nowadays is made up of high profile actors, but the case of Nolan North, who voices Nathan Drake, shows how much a part in a well-received game can increase your visibility. North had been one of the most prolific voice actors in the industry prior to Uncharted, but now he is also one of the most recognizable to the public. Affording an actor from a minority background such a chance is a necessary precedent for representation in the voice acting space. 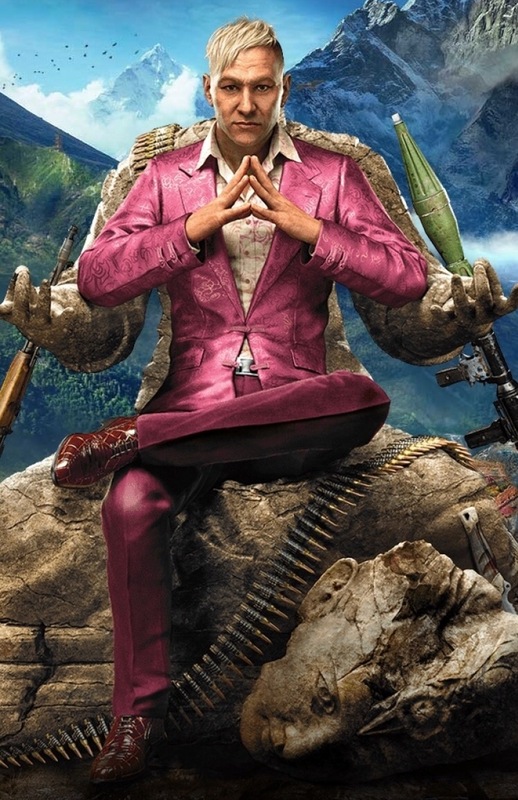 For Far Cry 4, Ubisoft’s voice director cast Indian actors for Indian characters. The notable exception to this are protagonist Ajay and the game’s main villain, Pagan Min, making it seem like actors who didn’t have an Indian diction were clearly preferred for these roles. Most of the other cast members mainly work as on-screen actors. This is not only due to missing diversity in the source material, but also due to the size of the voice acting community. Very few people can live off of voice acting alone. Most games at least have one or two minority characters who are voiced by white actors. These cases are often especially frustrating because the parts that were voiced by Caucasian actresses are often pivotal – Marvel’s Spider-Man came close, but the part of Yuri Watanabe was played with Tara Platt. The final season of Telltale’s The Walking Dead had black child actors across the board, but Clementine has always been voiced by a white actress, Melissa Hutchison. Yet I feel that there are developers who make an effort to deliver on the diversity of their games with their choice of voice actors. Blizzard undertakes a lot of effort in this regard to Overwatch. The focus in casting clearly lay on accurate representation, which I think is commendable since Blizzard clearly wanted to try and supply a large part of their player base with characters they could identify with. 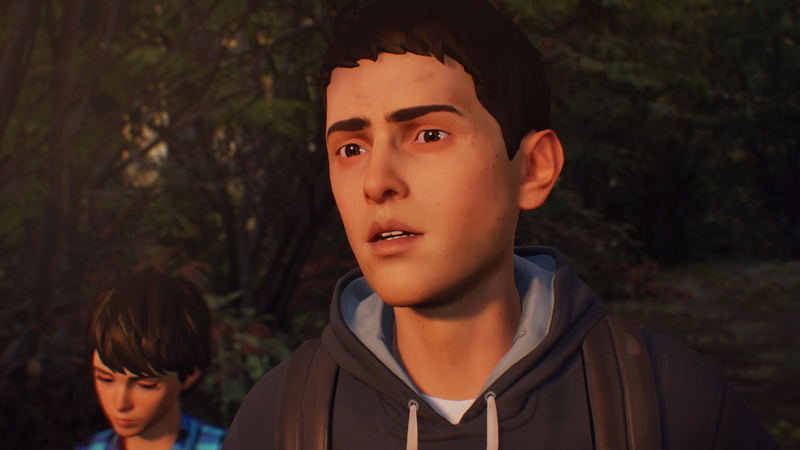 The cast for Life is Strange 2 included Mexican-Americans Gonzalo Martin as Sean Diaz and Amador Plascencia as his father Esteban. Say what you want about Detroit: Become Human, and I’ve said a plenty, but it did its black characters justice by using black actors for mo-cap and voice acting. Shadow of the Tomb Raider also managed for most of its major characters. There is still room for improvement, but these examples show that it can be done if a studio is willing to commit to it. Most of these are recent examples, too, which makes me want to believe that accurate representation can quickly become a standard practice. It can be done, but studios need to either stop relying on established names from a very small pool of individuals or, even better, allow regular representation to make the need for these actors much greater, so that characters from diverse backgrounds, especially women, can cause their voice actors to become just as well-known as Laura Bailey.